Hey, friends!! 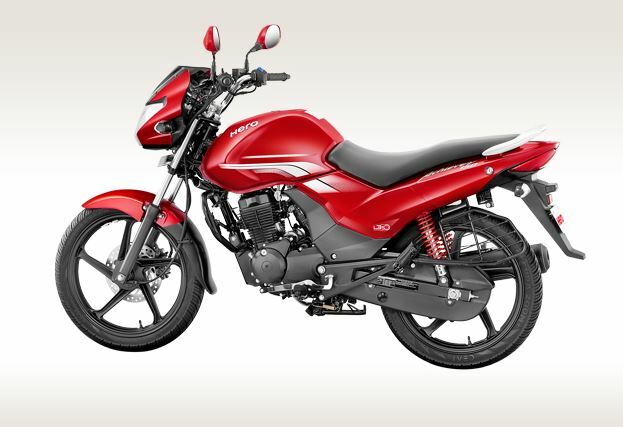 Are you Looking For Hero Achiever 150 Bike information? 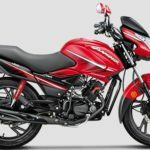 Let’s Check it here Hero Achiever 150 Bike new latest model all detail information such as that technical specification, price, review, mileage, features, top speed and Hero Achiever 150 latest photos and images, etc. 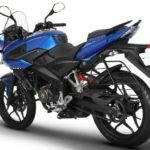 Here all things about Achiever 150 Bike searching on the net that information I have given here which you should know about Hero Achiever 150 Bike. 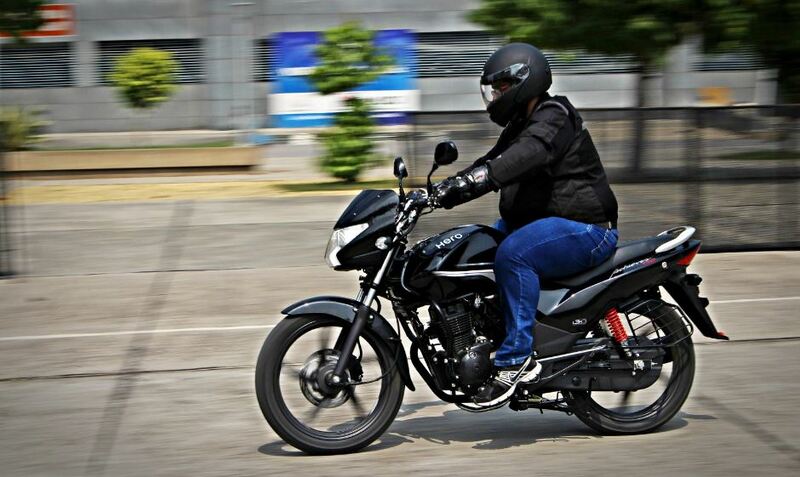 Hero Achiever 150 is the first ever bike in its class in India with instinctive i3s technology. It automatically switches off the engine when idle for more than 5 seconds and switches it on as soon as you press the clutch. 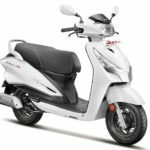 It’s other key features such as 149.1cc Air-cooled, 4-stroke single cylinder OHC engine, 13.4 BHP(Brake Horse Power), Kick Start / Self Start, Digital-DC CDI Ignition (AMI) Advanced Microprocessor Ignition, It’s more information you can check below my friends. 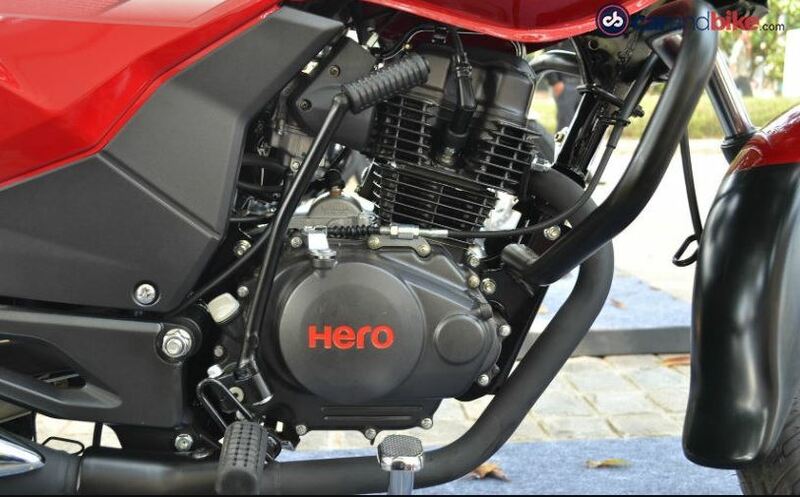 The Hero Achiever 150 bike has a powerful and reliable 149.1cc Air-cooled, 4-stroke single cylinder OHC with i3s technology, that produces 13.4 BHP at 8000 RPM 12.80Nn Torque @ 5000 rpm. 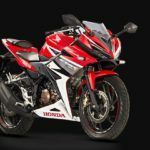 it is also designed with Digital-DC CDI Ignition (AMI) Advanced Microprocessor Ignition technology. 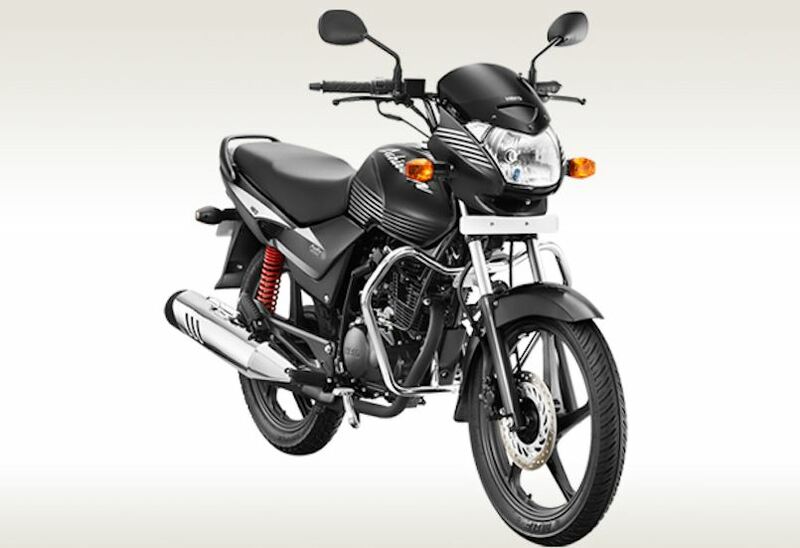 The Hero Achiever 150 Bike Mileage is around 55 to 60 kmpl. That offer mileage in city 45 kmpl, on highway 55 kmpl and its top speed is 101 kmph. 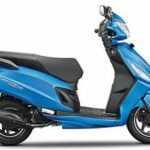 Its fuel tank capacity is 13 Liters. That best in its class. 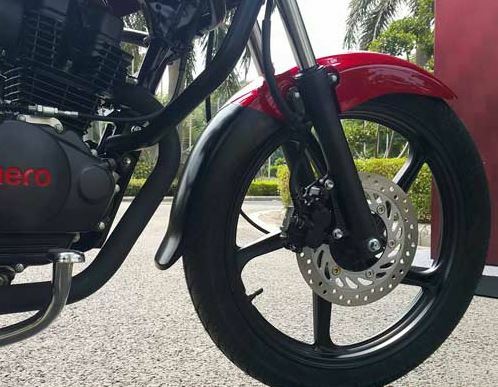 The Hero Achiever Bike has a Hydraulic Disc- 240 mm Dia, Internal Expanding shoe type – 130 mm Dia front brake and Internal expanding shoe type 130 mm Dia rear brake, It has a stylish Aolly wheel with tubeless tyres. 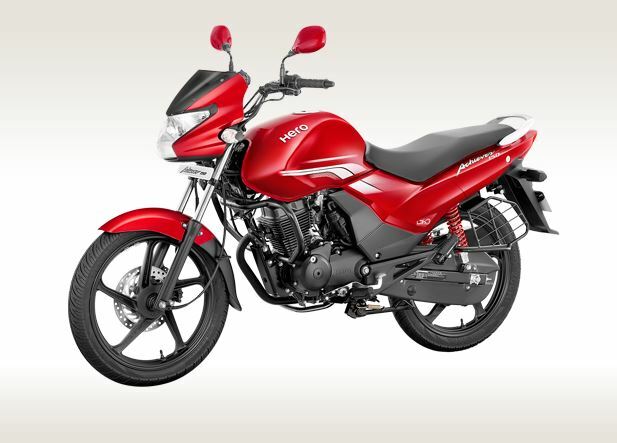 The Hero Achiever bike has a smooth and reliable suspension, It fitted with Telescopic hydraulic shock absorbers front suspension and Swing Arm with adjustable Shock Absorber rear suspension. Spacious seat for superior comfort, That makes your ride comfortable. 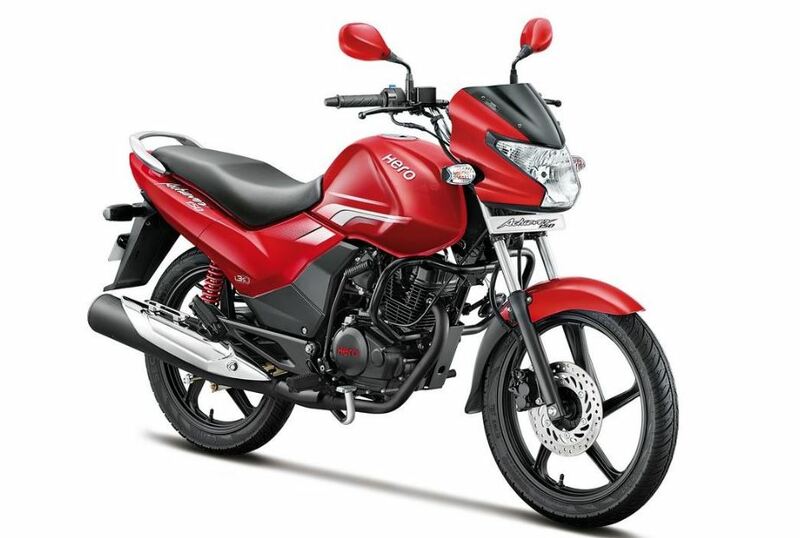 The Hero Achiever 150 bike Available in Three colors like Fiery Red, Valor Grey, and Noble Black, so you can choose as you wish, my friends. 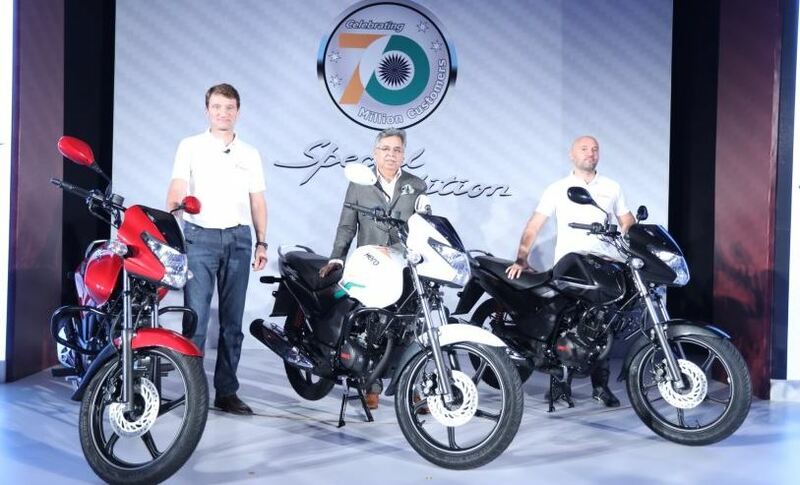 So this was all about the Hero Achiever 150 Bike, I hope you like this article. 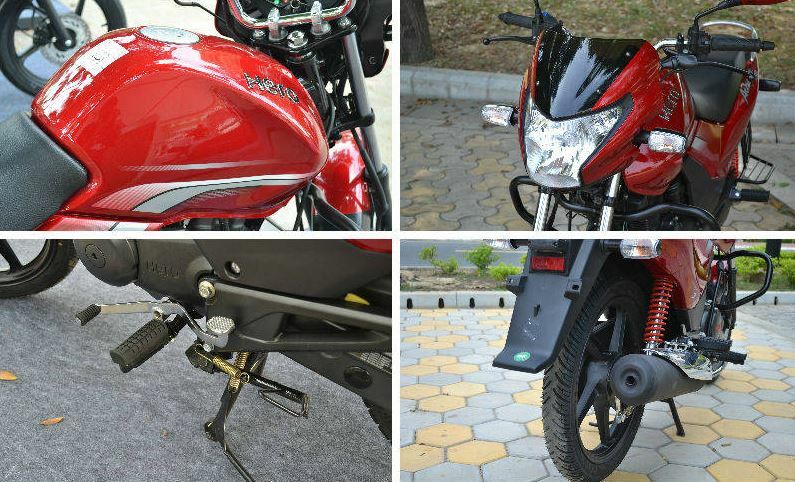 I have written about other Pulsar bikes as well you can get them in the related post section below. If you have any kind of doubts or problems, regarding this post, then you can comment below, I will solve your doubts as soon as possible. Thanks for reading my article, and stay tuned to me for more stuff like this my friends.